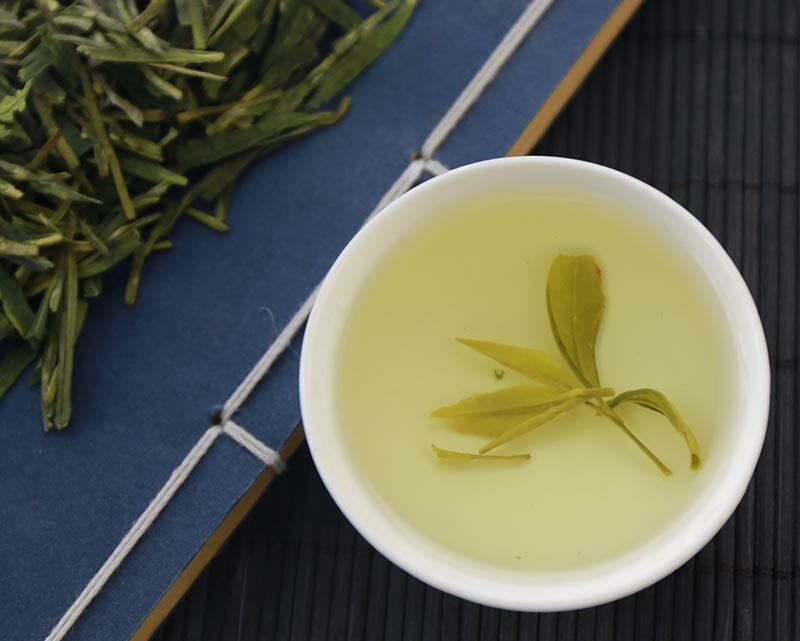 Longjing Green tea (Long Jing) or "Dragon's Well" is China's national pride. 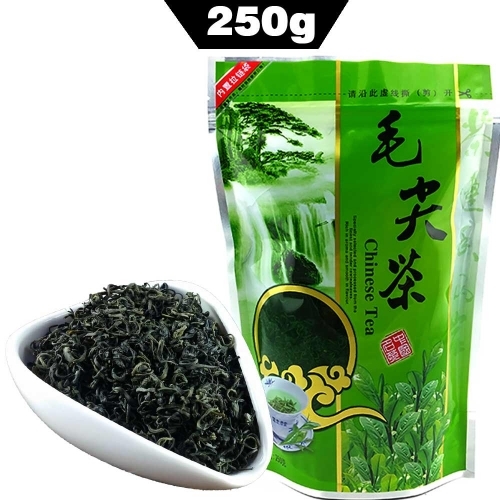 For its exceptional properties, taste and aroma This tea is recognized as the main green tea of the country. 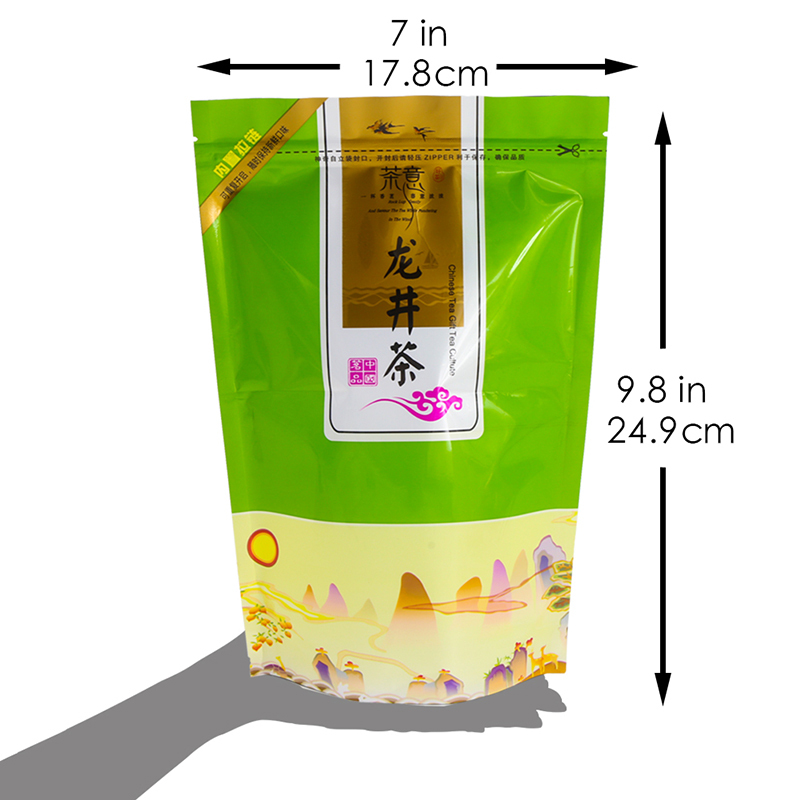 This tea grows in different regions of China. According to that legend, during a severe drought, a monk summoned a dragon to bring rain to fill the village well. To this day, the well near China’s West Lake nourishes the meadow where dew-drenched Dragon Well green tea is cultivated each spring. 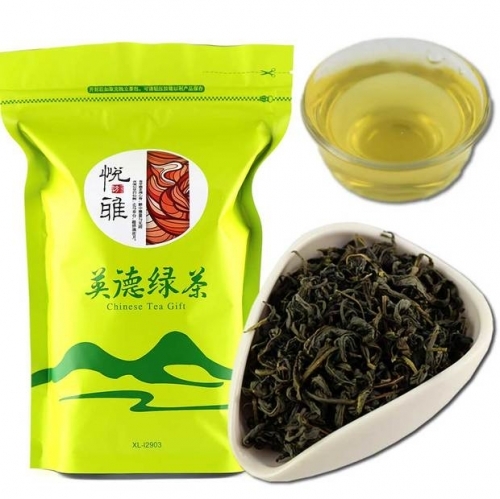 Dragon Well is a beautiful pan-fried green tea grown only in Zhejiang province. 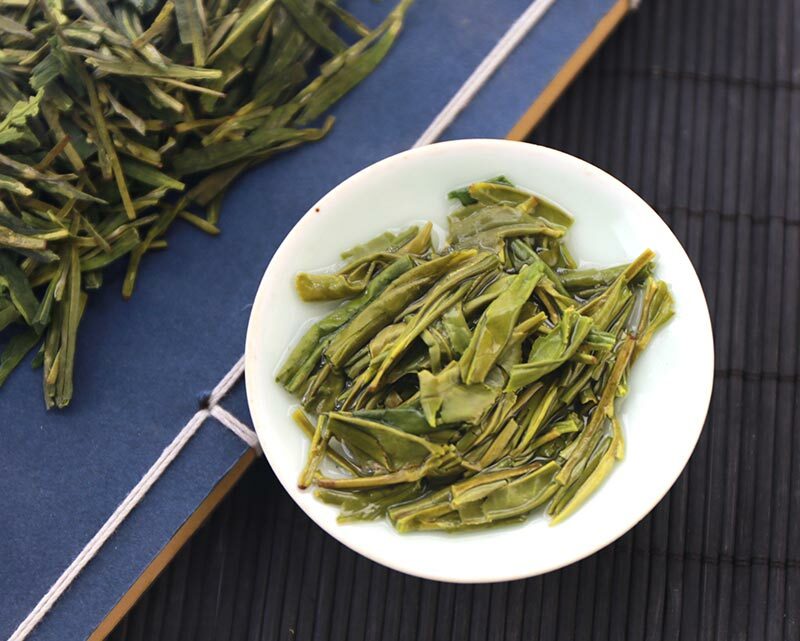 The Chinese praise Dragon Well for its four unique qualities – jade color, vegetative aroma, mellow chestnutty flavor, and flat needle-shaped leaves. 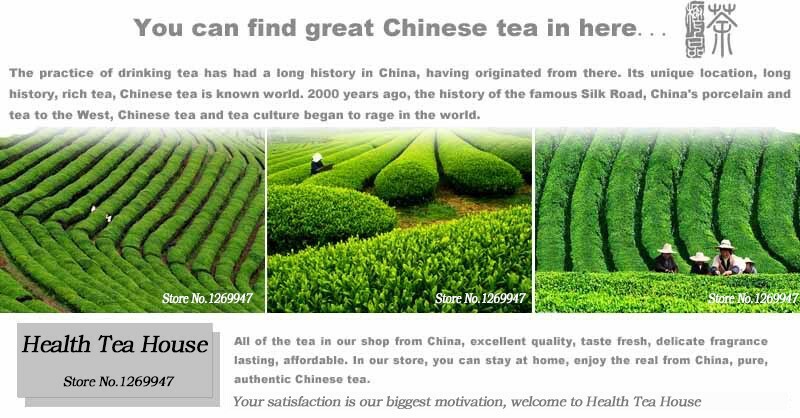 Cultivation and manufacturing processes make this tea distinctive. Early spring is tea harvest time in China’s Zhejiang province. Tea pickers start their day at sunrise, when the tea bush first sprouts. Young leaves hold robust, delicate, and delicious flavors. 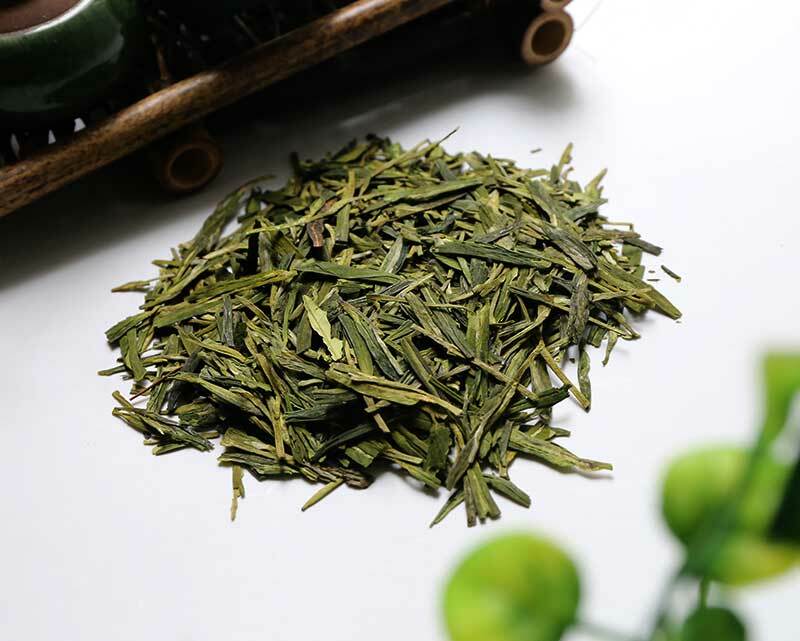 This tea has a very distinctive shape: smooth and perfectly flattened along the inside vein of the leaf, the result of highly skilled shaping in a hot wok. 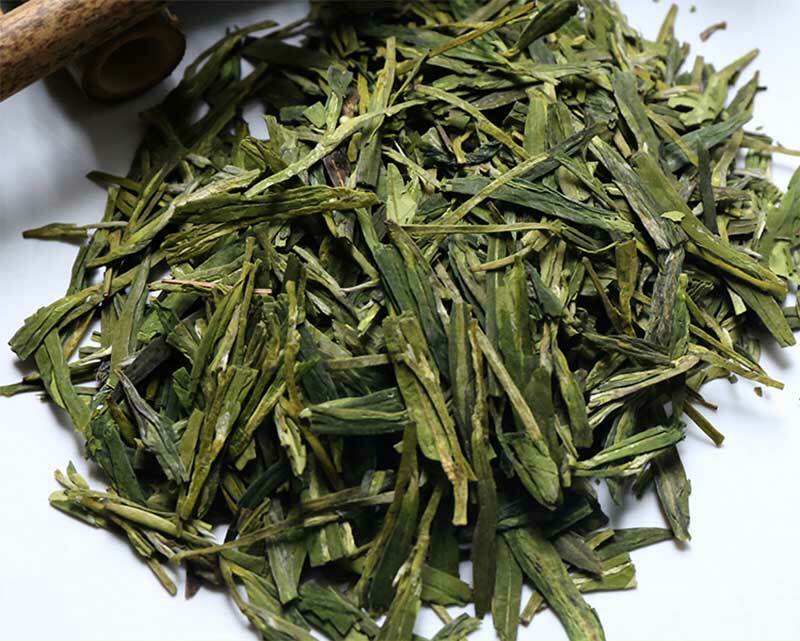 The top leaf and tea bud are picked for Dragon Well teas. After the morning picking, the leaves are sent to the factory for sorting and drying. Using a pan-frying / baking technique, tea dry the leaves in small batches. About one kilogram of tea is baked and fried in special woks. Lubricate the woks with pure tea seed oil, preventing burning. Tea seed oil is extracted from seeds of small tea plants not for cultivation. Wok workers move the tea around, pressing the leaves to the sides and making sure they are evenly dried. Leaves are alternatively put through a roller and baked in the woks. The rolling machine extracts the natural essential oils, coating the leaves and adding flavor. The leaves are rolled and baked until a five-percent moisture content is achieved, then placed in the drying machine. The drying machine completely dries the leaves. Many try to duplicate Dragon Well’s flavor and shape, but always fall short. 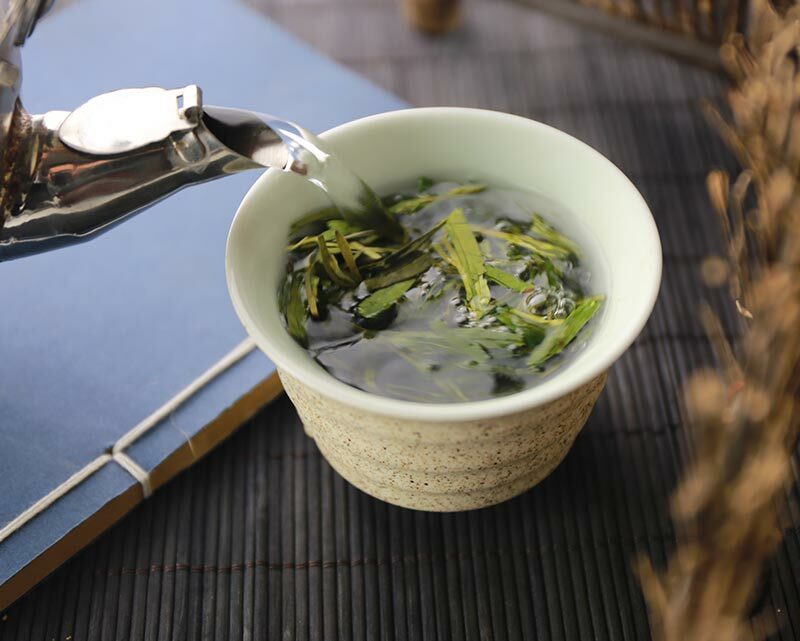 Tea manufacturers from other regions have managed to copy the shape of the leaf, but not the flavor. 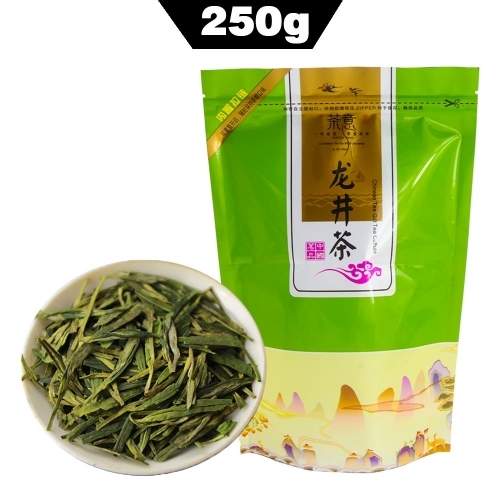 When buying Dragon Well, or Long Jing, tea, make sure it was cultivated in Zhejiang province near West Lake. 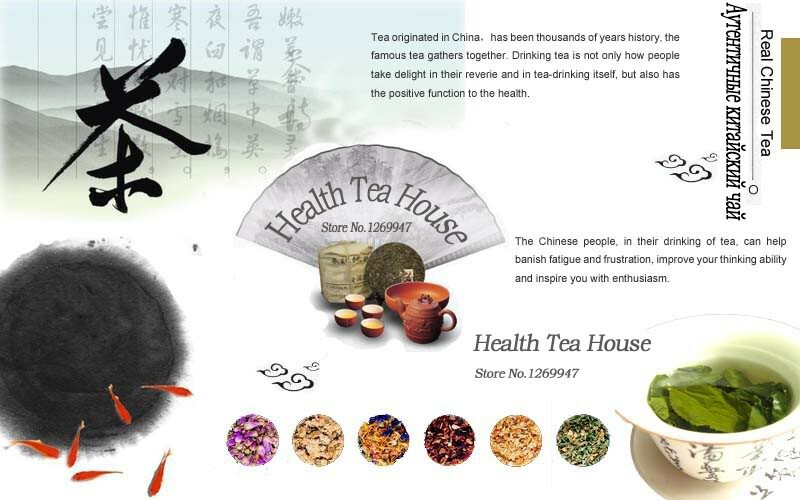 Its distinctive flat, sword-like leaves, jade color, fresh aroma, and mellow flavor make it one of China’s most famous teas. 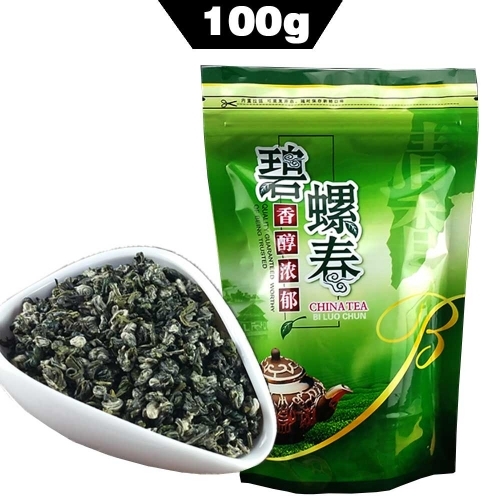 Storage of this type of tea is recommended in a tightly sealed package, in a freezer or refrigerator. The optimal temperature is 8 °c.